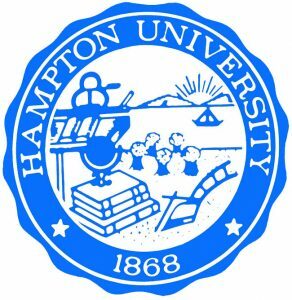 Hampton University President Dr. William Harvey said $118 million has already been raised during the silent phase of the school’s $150 million fundraising campaign that was launched on Oct. 27 in Ogden Hall. The five-year campaign is called “Dream No Small Dreams.” Harvey said he anticipates the campaign reaching its $150 million mark well before then. The recent kick-off campaign included music, confetti and the unveiling of a thermometer. On hand to help the president kick-off the public phase of the campaign were the Marching Force band, cheerleaders and a dance team, according to news report. The fundraising campaigns has several goals including setting aside $50 million for endowed scholarships, which would help to recruit students and supply financial aid to students who may not otherwise be able to attend the private university. Another $20 million would be set aside for endowed chairs and professorships in multiple disciples. About $25 million would be earmarked for academic enrichment programs such as the Freddy T. Davy Honors College, the William R. Harvey Leadership Institute, and the University Museum.